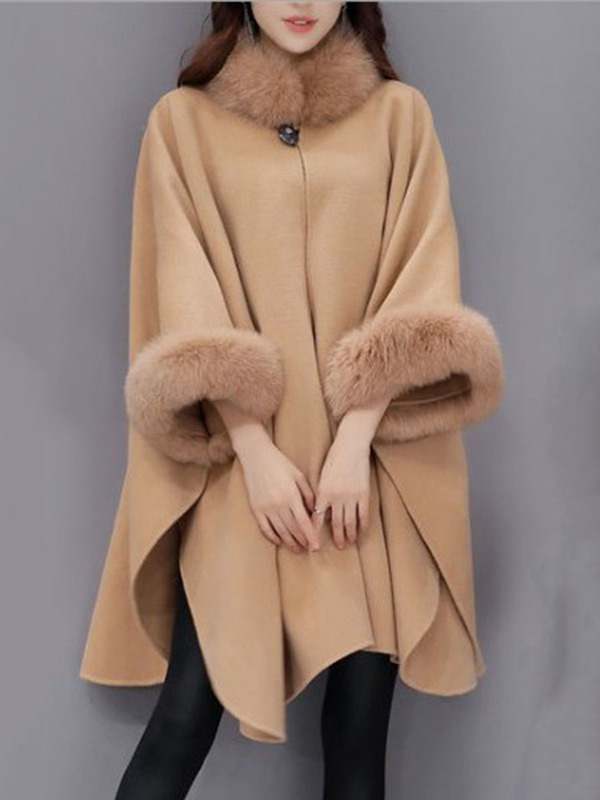 Vintage-Style Fall Coats from BerryLook! On the hunt for a vintage-inspired fall coat? Might I recommend BerryLook? BerryLook has an amazing amount of cheap coats, in both modern and retro styles. The first coat is definitely my favorite. The rich green color is so beautiful. I also really love the 3/4 sleeves, big collar, and the buttons! The second coat is stunning, and a vintage version of it would probably be unaffordable (at least for me). I imagine myself wearing that while drinking a martini and smoking a cigarette with one of those extender things. That fuzzy neck and those fuzzy sleeves! Heart eyes all day! Below, you'll see probably the most versatile coat of the ones I've chosen. I can see Audrey Hepburn in a coat like this one. The reddish-brown color is a great neutral, and the big pockets are great for keeping your phone handy, or a nice pair of gloves. Fourth and finally, how great is this mustard number? More fuzz, which is always a win. And I love the full skirt. So classic! 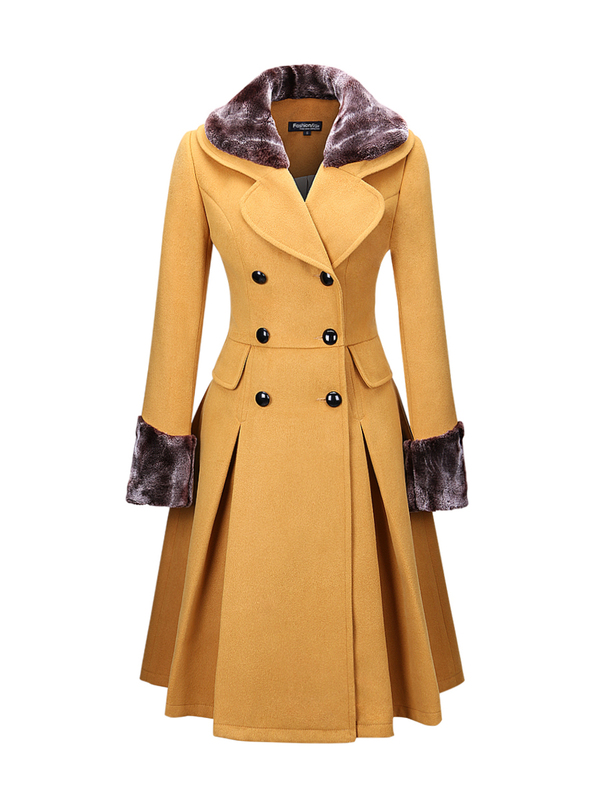 Like I said, BerryLook has a number of lovely fall and winter coats up for grabs. If the ones I featured aren't your style, head over and take a look. I'm sure you'll find something you love! If you already have a fall coat or two in your closet, BerryLook also has cheap online shoes, accessories, dresses, and even men's clothing. Go see for yourself!